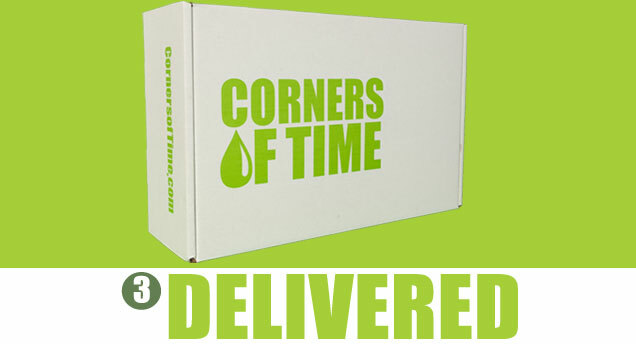 Corners of Time - SIP, CLICK, DELIVERED! 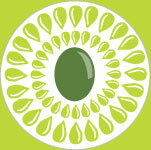 that make your food delicious. Our Hosts are carefully selected for their Customers to experience a new and exciting service in Hospitality without the costs of purchasing goods, providing space and managing inventory. Though our product is Service, with a capital S, to serve we provide all kinds of treasures from the Mediaterranean, California, and always, from Lebanon. 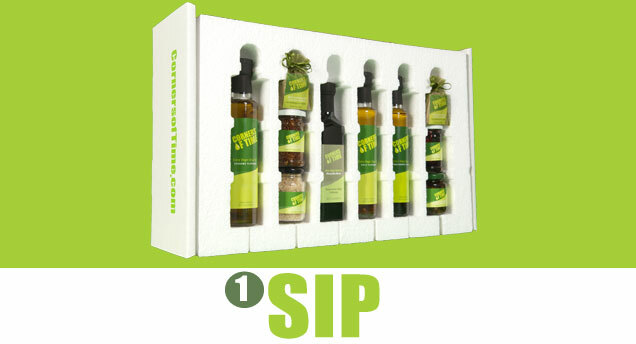 Corners of Time offers solutions for corporate gift giving for every company.